At Experience Ibogaine, we have put our all into providing an effective and relaxing environment for our guests. We want to not only provide an effective Ibogaine treatment program, but we want our facility to be a safe and comfortable place where patients can prepare for their future in an effective way during their time at Experience. This is why we provide each guest with their own private rooms, keep our facilities clean, and want to offer more than just an effective Ibogaine treatment–we offer a complete experience while our guests find themselves and a transition into a new life. A successful Ibogaine treatment is not just about taking Ibogaine, but about integrating with yourself and the world around you. We want to help you renew your goals and move forward with successful, long-term sobriety. Personally, I was a heroin addict for years. Growing up, I moved from Alcohol and Marijuana to much stronger drugs. After I found pills, I moved to heroin, and the rest is history. It got to the point where I was using daily and living in my car. After crashing my car, my life was at rock bottom. I had tried so many other treatments, but they never worked. So, I took a chance on Ibogaine treatment in Mexico. This is why I have worked hard for these last 5 years to provide Ibogaine treatment to those who need it. I realize that I am a former addict. But that does not define me. Past addiction shouldn’t define you or your loved one either. We have had the pleasure of helping many different kinds of people. From those struggling with depression and alcoholism, to heroin and opiate addicts. We consider this a privilege and we work hard every day to make every guest at our facility feel like a part of our family. Here are some examples of the level of success that Experience Ibogaine works hard to make happen. Here is a look at our beautiful facility and just a few of the amenities it has to offer. Lastly, we are very blessed to have Dr. Paul Casillas at the head of our medical team. 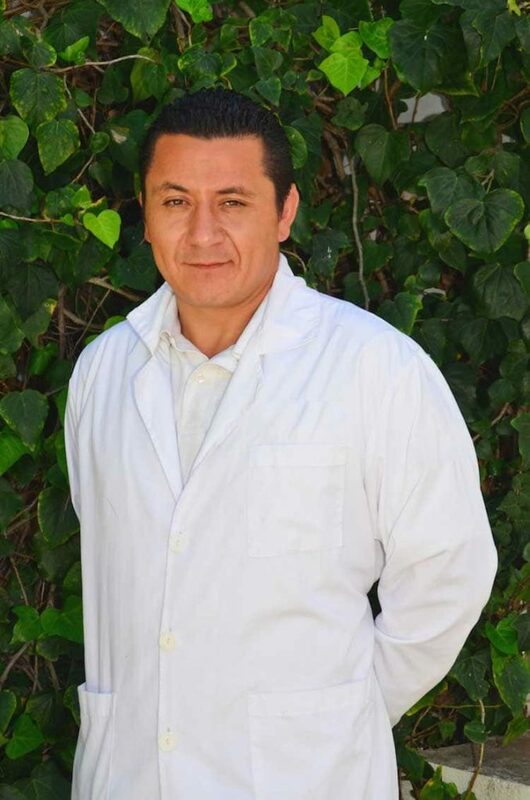 Dr. Casillas is one of the most experienced medical Ibogaine practitioners in the world. 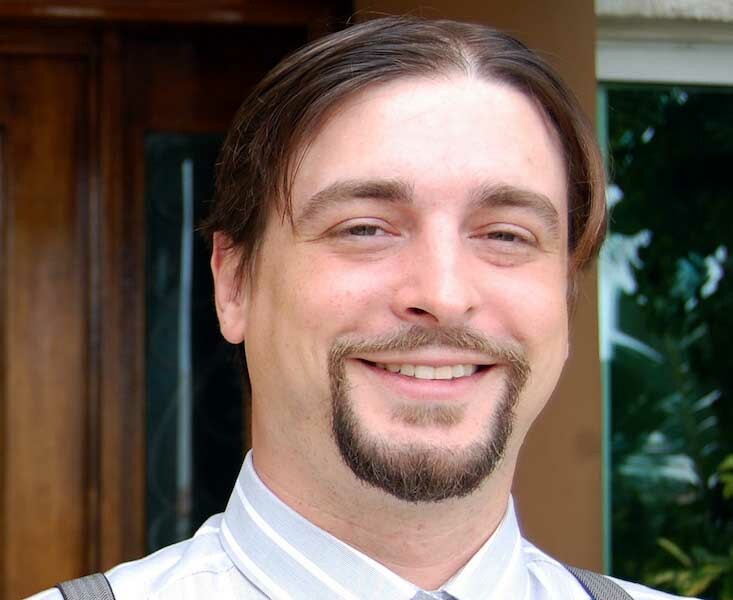 He has been helping treat patients with Ibogaine for over 10 years. There are very few, if any, Ibogaine specialists in the world with as much experience as Dr. Casillas.